Chevrolet has announced that the 2018 Equinox will be a new generation of the SUV when it is available in a couple of months. The Equinox is Chevy’s second best seller next to the Chevy Silverado. Among some of the changes the Equinox underwent during its most recent facelift, Chevy has also replaced the V6 engine in the 2018 Equinox with a 1.5-liter turbo-four engine, a 1.6-liter turbodiesel-four engine, and 2.0-liter turbo-four engine. There are not a lot of changes to the interior. The driver information center in the middle of the instrument cluster is wider and rectangular which creates a more open look. The 2018 Equinox will offer several different upholstery choices including a denim-look. It will also now offer a rear seat that folds flat into the floor. This creates 63.5 cubic-feet of cargo space when the seats are folded down. The exterior of the 2018 Equinox is more modern, sculpted, and muscular with an overall reduction in the cladding. In the front, the headlights are thinner and sleeker, and the fog lamps are smaller and recessed which adds style. The rear side window connects to the rear hatch window without a pillar between them for a cleaner look. The roof now slopes down in the rear. The new two-piece taillights are smaller, and the license plate area is recessed. Overall, this gives the 2018 Equinox a more stylish, sleeker crossover look. 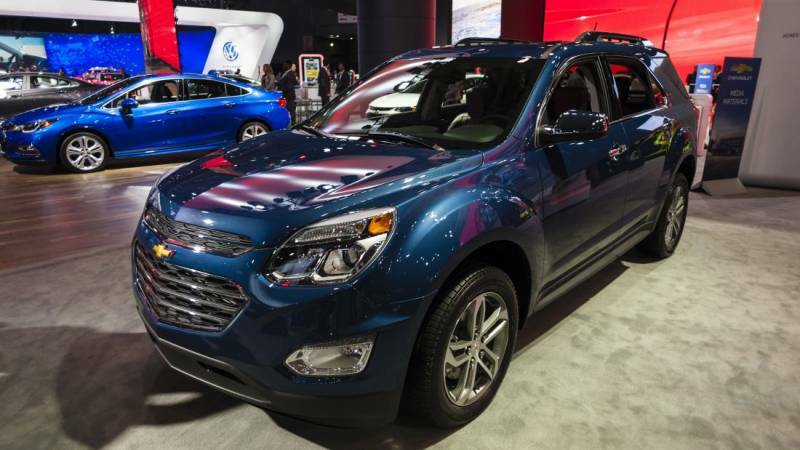 Starting with a base MSRP of $24,475, the 2018 Equinox will offer three engines. Each comes with an additional charge, but the specs speak for themselves. 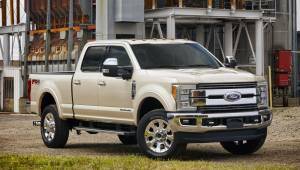 The base 1.5-liter engine with 170-horsepower, a 1.6-liter turbodiesel engine with 136-horsepower, and a 2.0-liter, 252-horsepower, turbocharged, engine with a towing capacity of 3,500 pounds. Chevrolet has already estimated a 4 MPG increase in fuel economy. The 1.6-liter turbodiesel has been available in Europe for several years. It is extremely quiet due to an extra-rigid all-aluminum bedplate block design and the placement of the chain drive in the back of the engine. The transmission then muffles the noise. This engine uses a variable-nozzle turbine inlet design for reduced lag. It also has a cooled-exhaust-gas-recirculation circuit and selective catalytic reduction emissions control system. Chevrolet’s philosophy on safety is prevent, protect, and respond. First, they make features available on the 2018 Chevy Equinox to try to prevent accidents such as Stabilitrak Electronic Stability Control System, Lane Departure Warning, Forward Collision Alert, Rear Vision Camera, Rear Park Assist, and Surround Vision. Second, Chevrolet adds features that absorb and dissipate impact force and protect you, such as sturdy, durable construction, using steel and reinforcement in key areas. Finally, they provide OnStar with Automatic Crash Response to get you help in case of an accident. All of this should get the 2018 Equinox good ratings when crash tests are performed by the NHS and the IIHS. For entertainment, the 2018 Equinox has Chevrolet MyLink, a color touch-screen, and OnStar 4G LTE Wi-Fi. It also has Apple CarPlayTM and Android AutoTM Compatibility. The Mitsubishi Outlander, the Nissan Rogue, the Toyota RAV4, the Ford Escape, and the Honda CR-V are in the same category with the Chevy Equinox, which ranked fifth amongst other compact SUVs. The interior of each of these vehicles are very similar, however the interior of the Mitsubishi Outlander is dated compared to the Equinox. The Equinox ranks near the middle of the list when it comes to cargo space. The diesel engine in the 2018 Equinox is easily surpasses the Mazda CX-5 and the Honda CR-V, while the standard engine rides alongside the competition in horsepower, torque, and towing capacity. As for safety, the available safety features on the 2018 Equinox exceed those available on the Mazda CX-5. However, overall the changes in the 2018 Chevy Equinox should make it a contender in the compact SUV category. 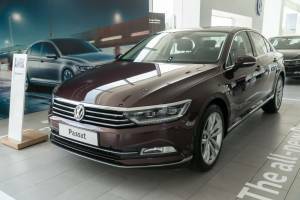 The 2018 has a more modern, sleeker look, a lot of available safety features, provides power and performance, and offers a diesel version. However, some of its competitors have more cargo space and better fuel efficiency. Overall, the improvements in the 2018 new-generation Chevy Equinox make it a strong competitor in the compact SUV category, and it’s agreeable pricing makes purchasing one worth considering.